I love the month of October. Anticipation seems to hang in the air as the environment changes from day to day. 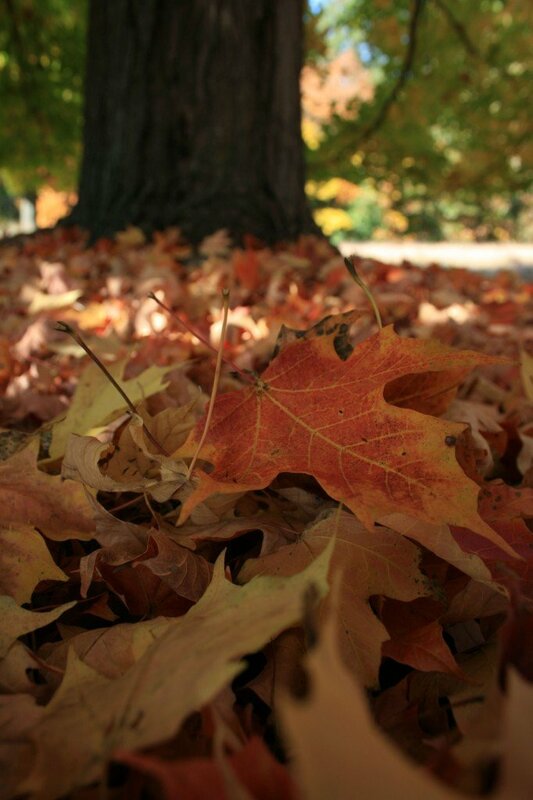 Colorful sights and crisp cool air as we celebrate the culmination of the fall season and anticipate the next. From frost on the pumpkins to the aroma of apple cider to the brilliant display of fall colors what’s not to love about October? Let’s get to work. I beg your “garden”? Well I don’t view it as work but some efforts in your yard during October can reap a harvest of rewards. Aside from the exercise and fresh air you’ll get, October is a great month to improve your outdoor living space. 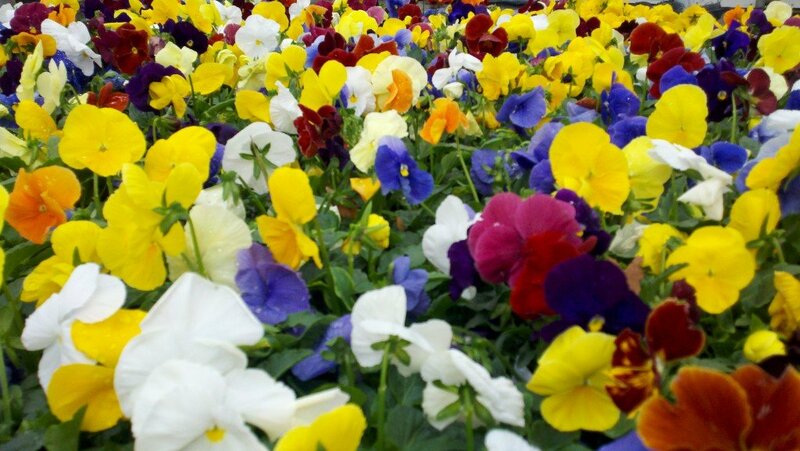 Frost tolerant Pansies can add an instant splash of color to spaces in your outdoor living area. They tolerate October frosts with colorful blooms. 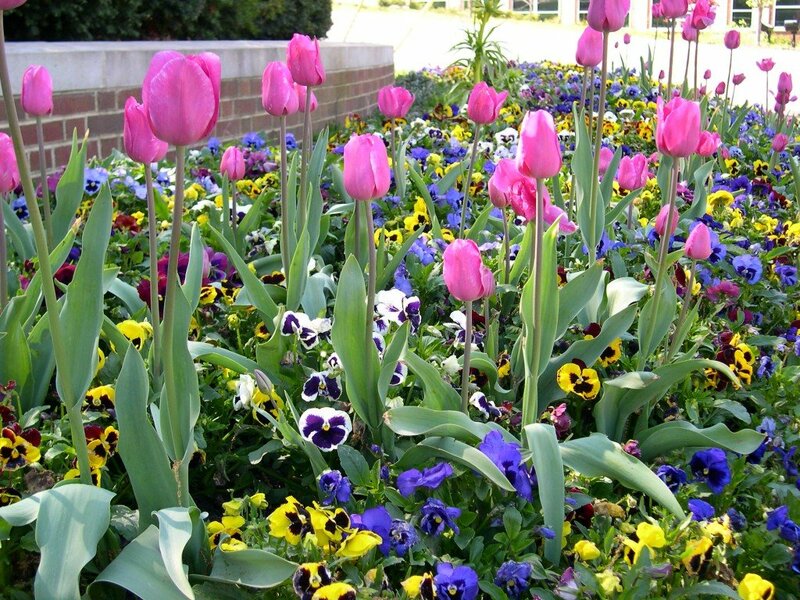 Plant breeders have developed both solid color and “faced” pansies with the classic pansy look in a dazzling array of color choices. You really don’t have an excuse to plant some pansies. I beg your “garden”? Whether you have a small space or large, pansies are adaptable, easy to plant and as an added bonus are the gift that keeps giving. Frost tolerant tough pansies planted for fall color will hibernate under the cover of snow and return next spring to provide welcome color for winter weary people. This year with the cooler spring and summer temperatures we’ve experienced, I’ve continued to enjoy the pansies I planted last fall. 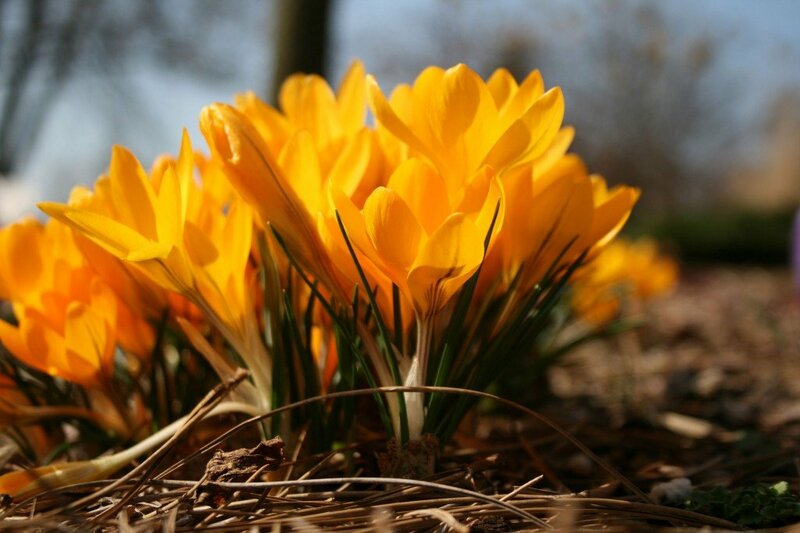 A great way to enjoy them is to plant spring flowering bulbs like tulips or daffodils first. After planting fill the trench or hole and plant pansies over the top. The pansies provide beautiful fall color now and the bulbs will grow through the reblooming pansies next spring. Asters, Chrysanthemums, and Swiss Chard also provide instant color and with a little mulch protection should reappear in spring. You should also plan or “plant” for the future in addition to adding instant color. I beg your “garden”? Fall planted bulbs like Tulips, Daffodils, Dutch Iris, Crocus, Alliums, Scilla, and more are so easy to plant, as easy as dig, drop, done. An investment in these bulbous orbs of promise now will reward you with a colorful surprise next spring. 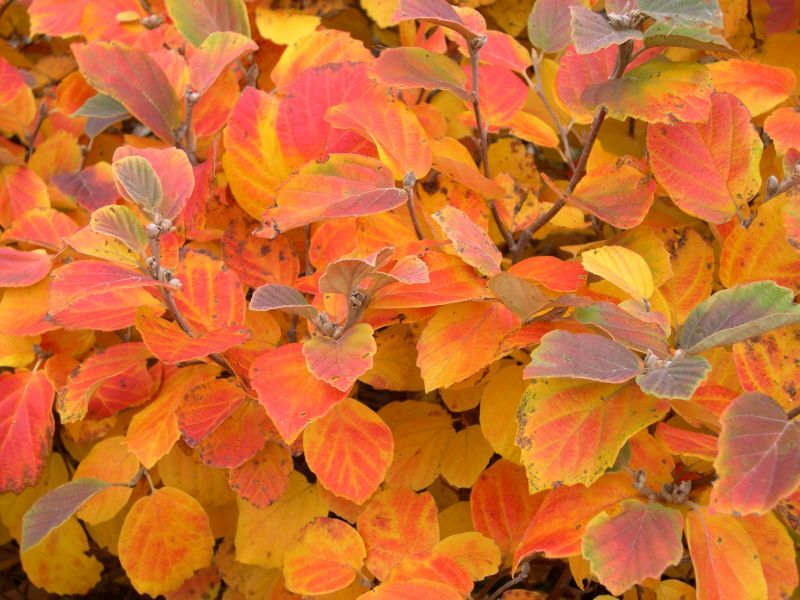 In addition landscape plants like shrubs, trees or perennials respond well to planting in October. The soil is still warm and we get sufficient natural rainfall. The plant is focused on root establishment and not top growth in fall. By next spring you have an established plant that is off to the races. It’s also time for trick or treat when it comes to weeds in your lawn and landscape. I beg your “garden”? Well for all those who call me in April and May telling me weeds seem to be appearing from no where overnight, I have a trick FOR you before they play a trick ON you. October is the time to rid the yard of winter annual weeds like Henbit when they appear waiting for you to ignore them. In spring they’ll burst into flower and “appear overnight”. While controlling winter annual weeds it is also the perfect time to control perennial weeds like Dandelions. With both types of weeds you can spend some time with a good pair of gloves or a “weed popper” if you want to take the manual approach. I find a stroll with a weed control spray applied directly to the weeds provides excellent control in fall. Transference of controls into the roots is much better in fall then in spring. Take me to your “weeder” in October and you’ll have time to treat yourself to some fun, not tricks, in spring. If you want a better garden next spring you need a kick in the “plants” now. I beg your “garden”? I have found from personal experience that the people who spend some time in their outdoor living space in October have the nicest lawns and landscapes with less effort in spring.